NEC Collaboration solutions have reset the rules of engagement. 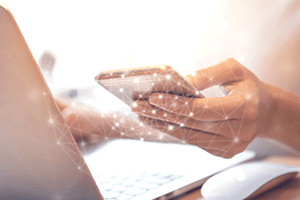 More than ever before, your employees have real-time access to the information they need and the freedom to communicate on their terms and their timeline. Carpe Diem. Seize the Day. Oh, the luxury of having a day. In this frenetic where-every-second-counts environment, no one waits. Your employees want answers now. They need to connect with stakeholders and source content sooner, share information and make decisions faster. 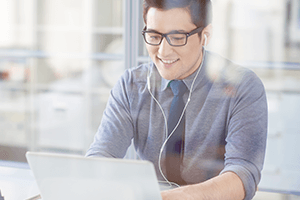 NEC’s suite of Collaboration tools empowers them to do this and much more. 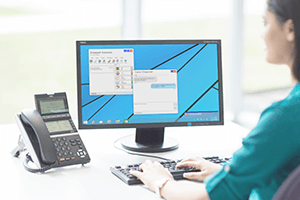 NEC has pushed user-friendly to new heights through a range of fully customisable communication options delivered to multiple endpoints and wireless devices. Your workforce can work around the world, around the clock. 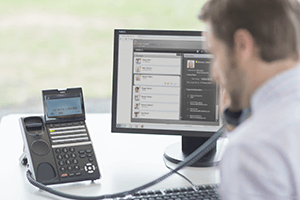 NEC’s best-in-class products give them instant access to people and information, letting them communicate on their terms, in their time using their device and all via a web browser. 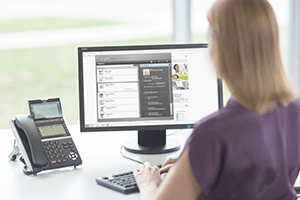 NEC makes collaborating about interaction – not technology.